Let's get our fitness on! 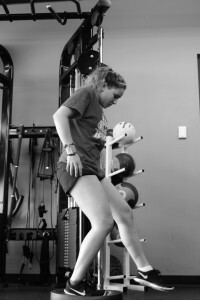 If you are a youth or an adult athlete and you’re preparing for sport at the national or NCAA / collegiate level, Competitive Edge Physiotherapy and Sport Conditioning is the place to be. 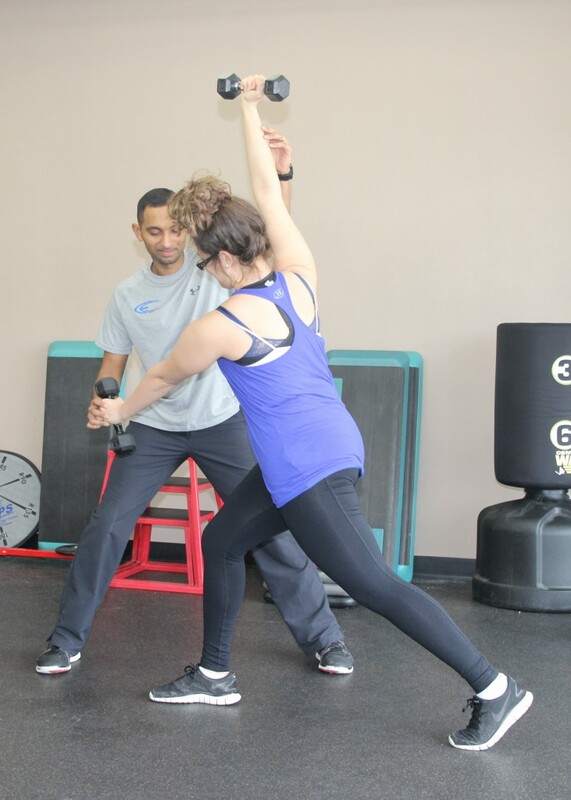 Our programs are based on YOUR specific needs to enhance you performance level. 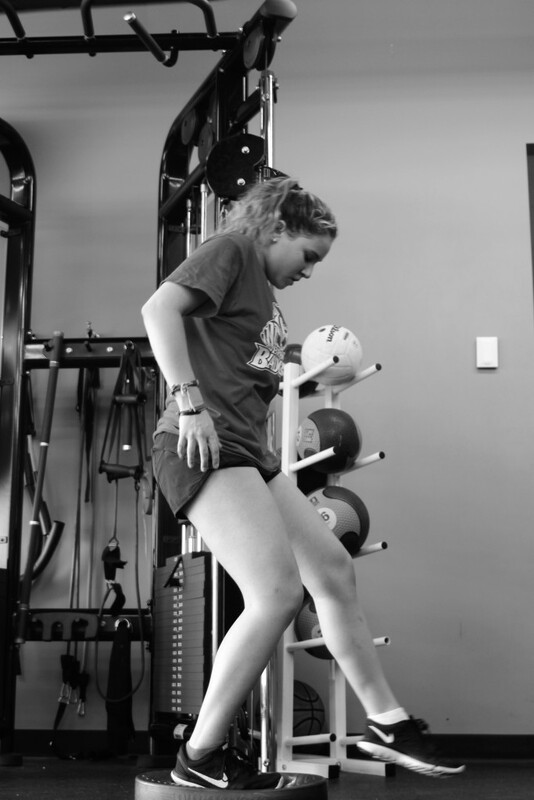 Our staff will work with you to build the EFFICIENT athlete in you. Please contact for more details or to schedule an appointment.